Ecuador, the world’s largest banana exporter, is urging Latin American producers to fight German hard discounter supermarket chain Aldi’s bid to pay one euro less per case in 2019. “We must organize a front of all producing countries in the region to stop Aldi from applying this unfair measure,” Ecuadoran banana exporters association chief, Eduardo Ledesma, told AFP. 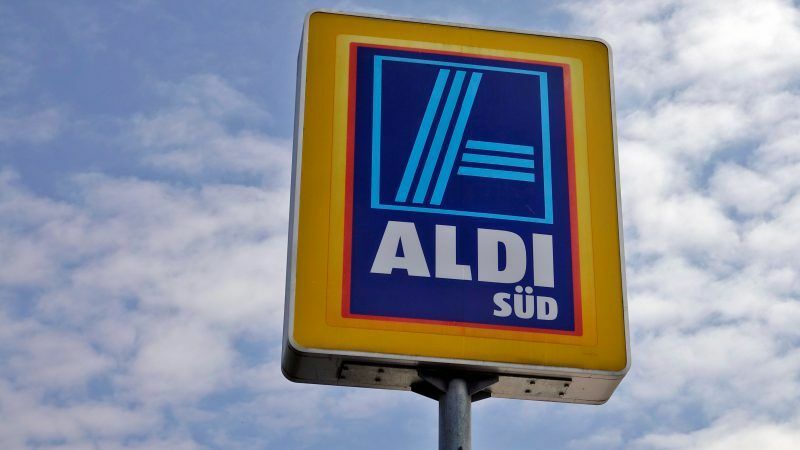 He argued that Aldi, which owns supermarkets in Europe and the United States, intends to implement this “unilateral and unfair” decision, which he said would also be a “parallel customs tax” within the European Union. The banana crate — weighing 43 pounds (19.5 kg)– currently sells for $8 (about €6.9). “We cannot under any circumstances allow this reduction of one euro per box because it would affect the entire banana (production) chain,” Ledesma stressed. Latin American producers including Colombia and Costa Rica, will analyse the issue on Wednesday at an international forum of the industry in Guayaquil. Latin America produces 75% of global banana exports. Since the beginning of the year, Ecuador has sold about 265 million cases of bananas, and plans to sell 330 million by the end of 2018. Its main markets are the European Union, especially Germany, and Russia. Bananas are the country’s second largest export after oil, with sales of more than $3 billion in 2017 and $2.1 billion between January and August this year, according to the central bank.